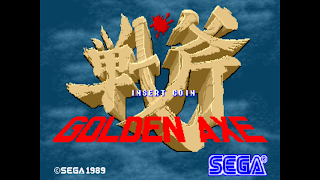 A Sega arcade original, Golden Axe spawned a few sequels and many ports to numerous systems. 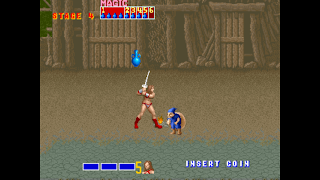 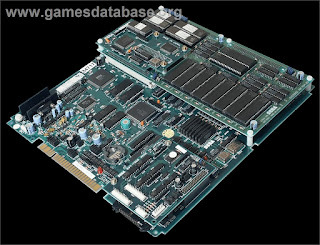 This capture is part of plan to compare the arcade version with the previously recorded Atari ST and Sega Master System releases, along with a future capture of the Sega Genesis port. 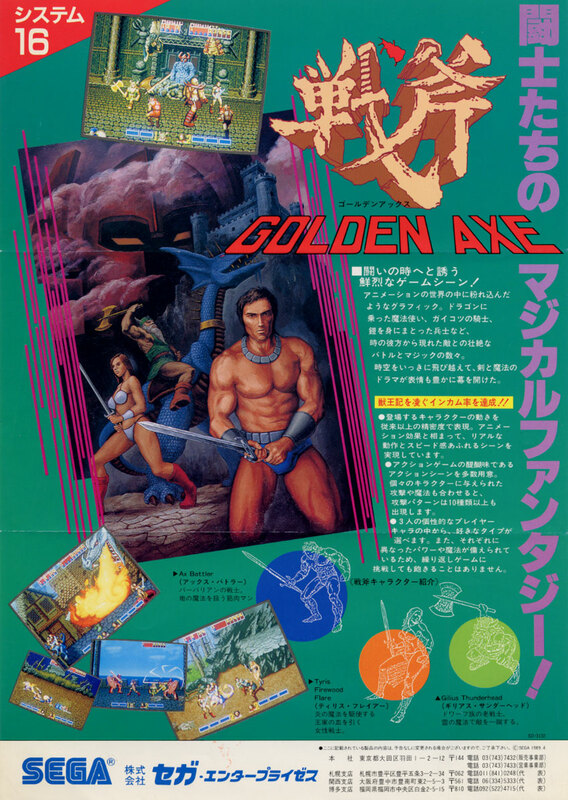 Golden Axe is one of around 40 titles that were made and released to arcades on the Sega System 16 arcade platform. 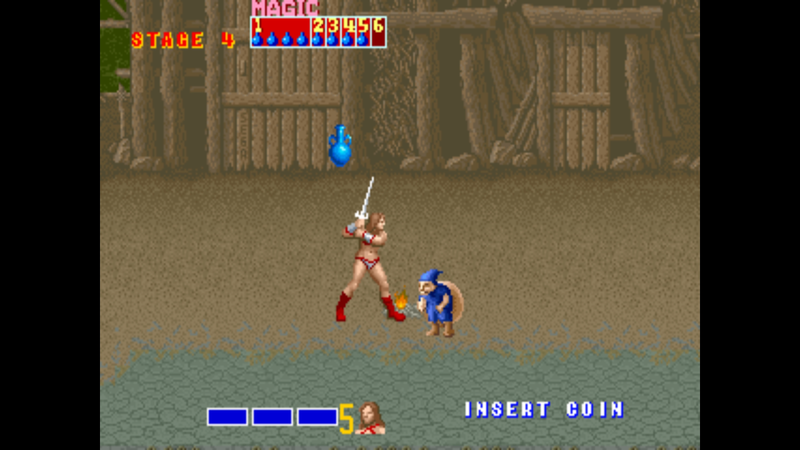 This was a common game to see in the arcades in the US in the early 90s. 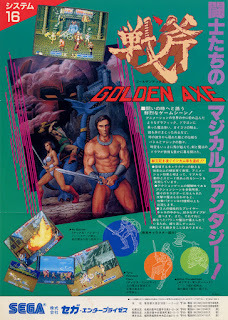 Controls are good, and the game plays well. 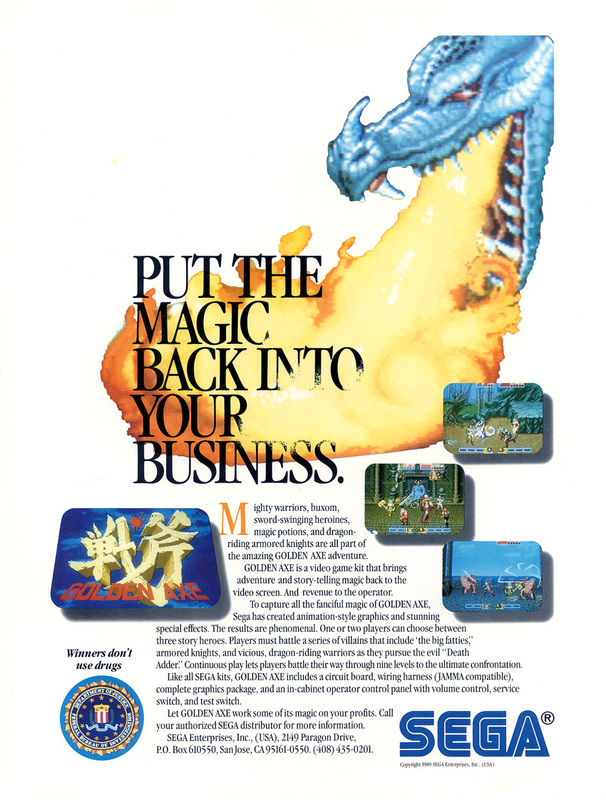 The only real complaint I have is that there appears to be some slowdown when there are many enemies on the screen. I am unsure if this is an emulation issue or not, but MAME was running on a Core i9, so the backend power was definitely there. 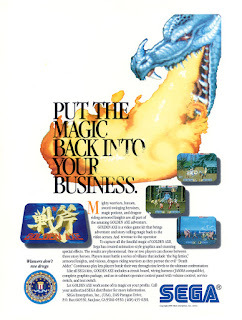 Overall, I think this is a good effort from Sega, and I am pretty sure it ate many quarters in the day in the arcade! 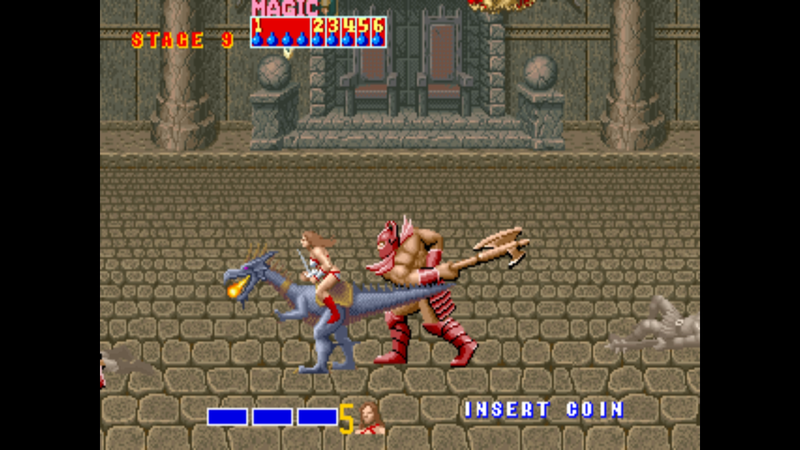 This gameplay was captured on December 28, 2018. 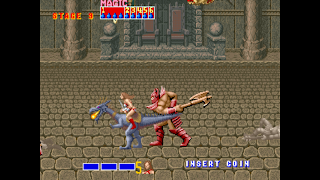 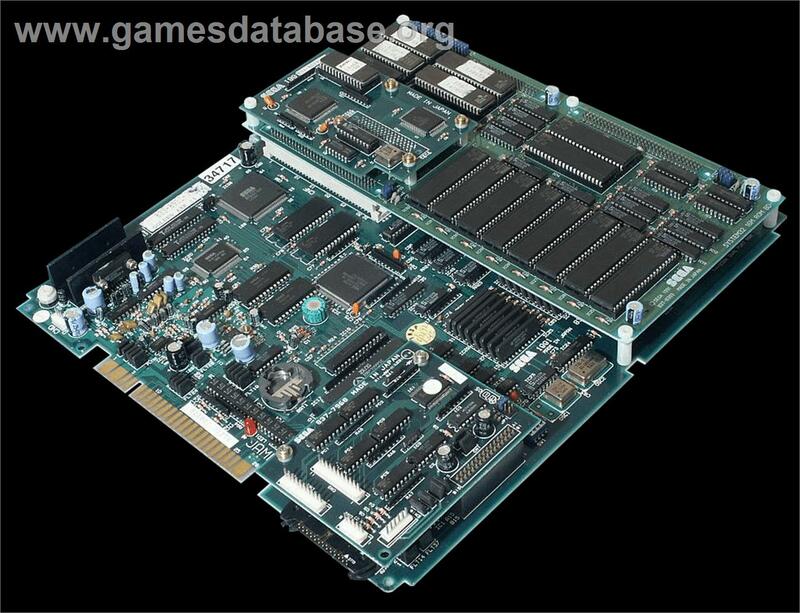 Game was played in MAME with the output provided by NVidia's ShadowPlay.